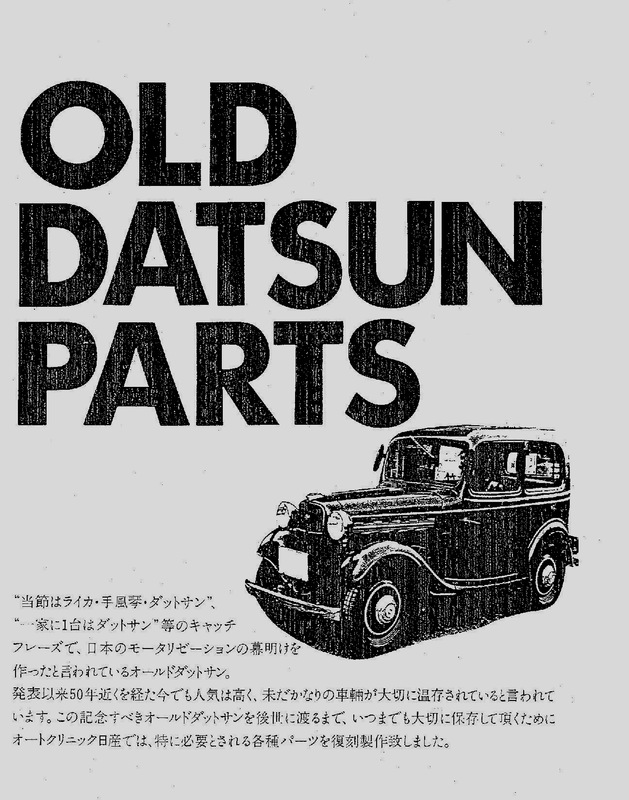 For quite some time, Nissan / Datsun continued to maintain parts for their earliest models. 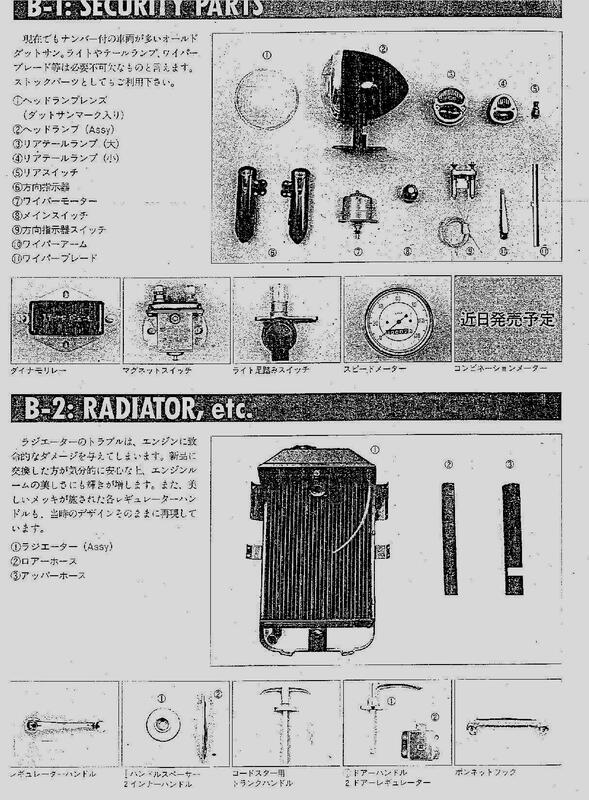 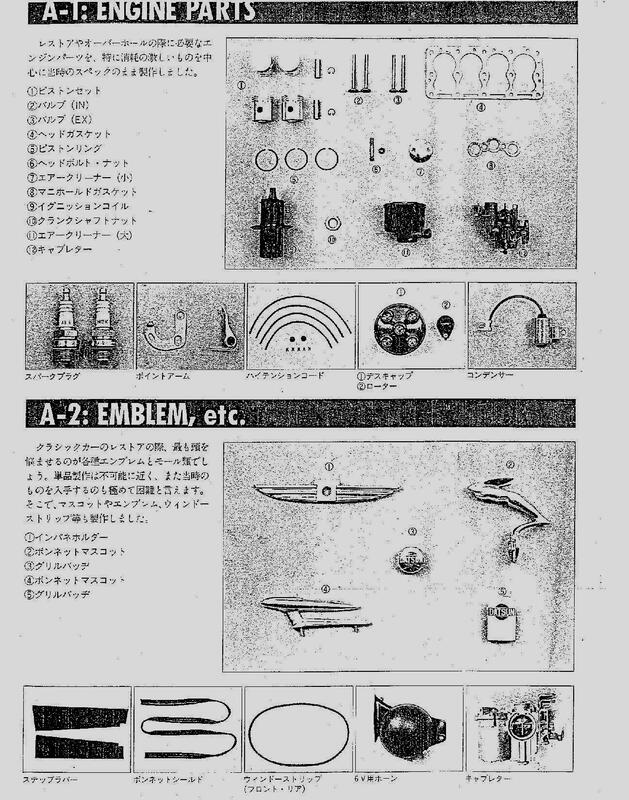 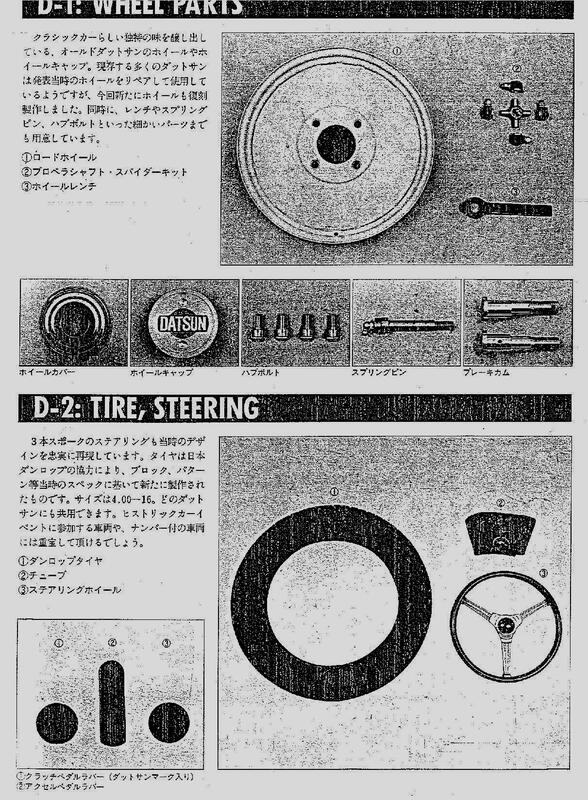 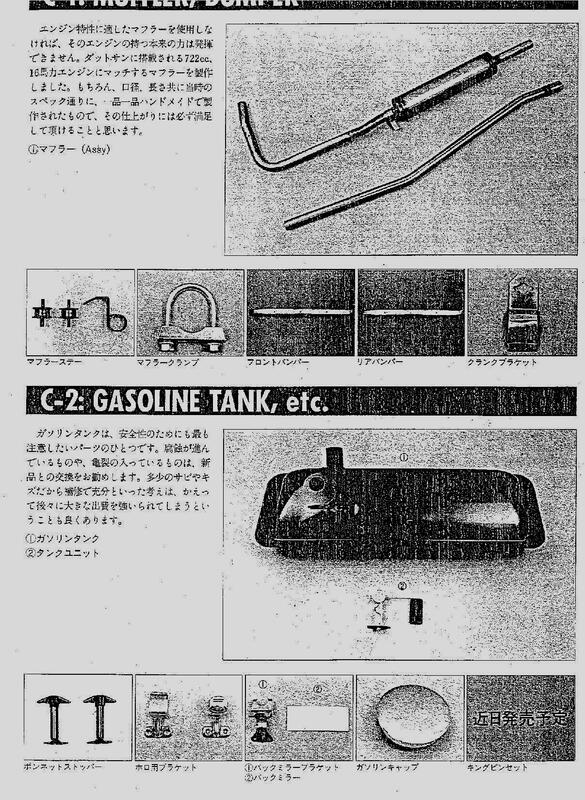 This catalog shows parts for the Datsun 17, which was simply an updated version of Datsun’s prior cars. 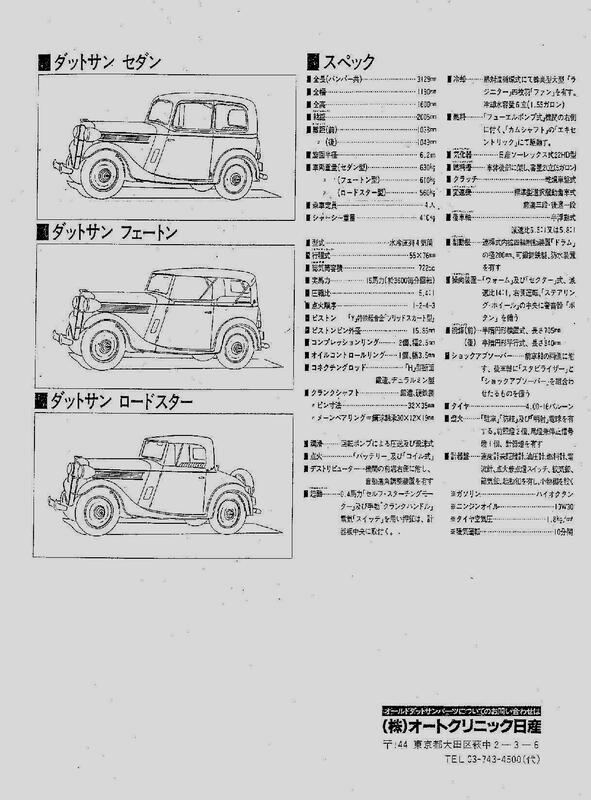 The Datsun 17 ended production in late 1938, and was the last model built before passenger car production was halted as the Japanese military prepared to escalate their military activities.